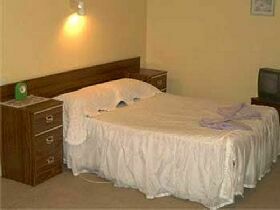 Come and enjoy the experience of a home away from home. 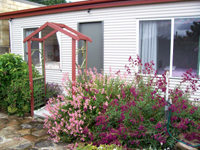 Oatlands Retreat offers affordable 2 bedroom (sleeps 8) self-contained modern but quaint accommodation in historic Oatlands, approximately 1 hour between Hobart and Launceston on the Heritage Highway. 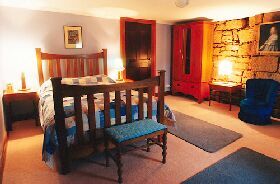 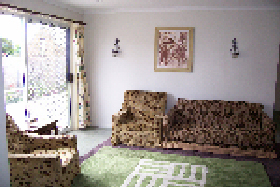 Oatlands Retreat is within walking distance to all town attractions. 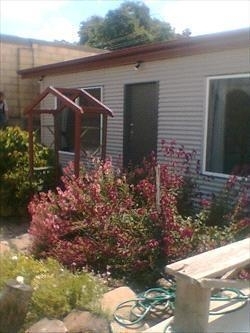 This affordable 2 bedroom modern and spacious fully self-contained unit sleeps 8 - with 2 doubles, bunks and fold-out sofa. 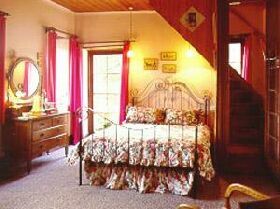 Full breakfast provisions are provided so you can wake up to bacon and eggs for a country breakfast. Warm and cosy with a reverse cycle heatpump and complimentary videos and TV. 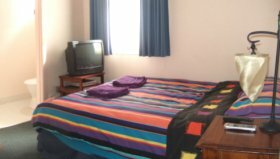 There is safe 2 car parking and we are pet friendly (outside only) as the unit is fully enclosed with gates and high fences. 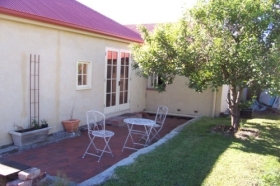 Being situated in the main street, you can walk to all town attractions, including pubs, restaurants, cafes, lolly shop, bakeries, antiques and craft. 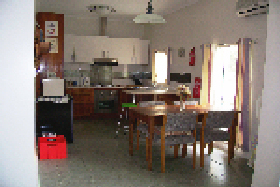 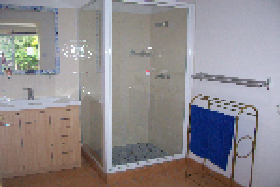 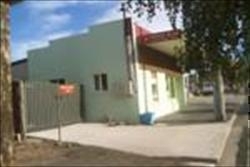 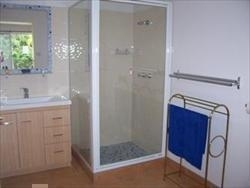 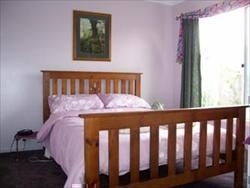 Oatlands offers all the services of a large town including a hospital, chemist and internet access at the local school. 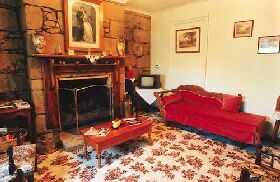 Visit Casaveen, famous for its woollen jumpers or take a do-it-yourself tour of Oatlands, boasting the largest collection of colonial sandstone buildings in a village environment in Australia. 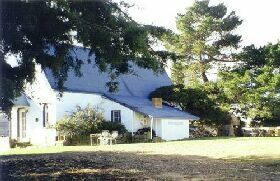 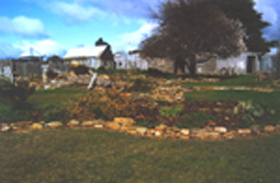 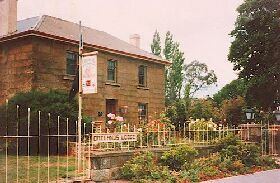 The Heritage Hwy Tourism Centre located near Callington Mill, hosts guided tours of the mill and the entire town with its many historically significant buildings. 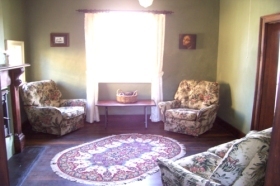 Ghost tours are also available, booking ahead only. 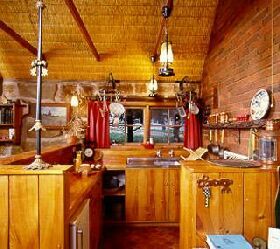 A fairytale world in a quaint thatched cottage lovingly crafted from recycled sandstone and wood. 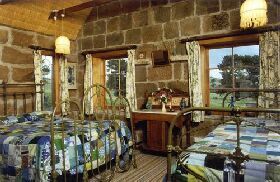 Wake to birds calling in the fresh clear air on a farm with bush, waterfalls and caves. 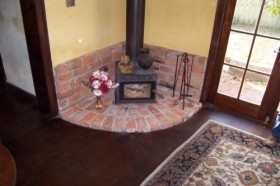 This enchanting tiny cottage is designed to attract the sun, and has cosy under floor heating. 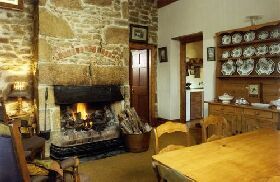 On chilly evenings, set a match to the dainty open fire. 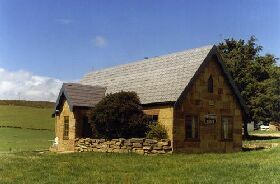 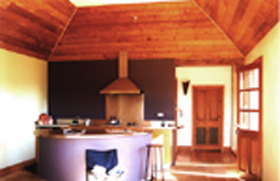 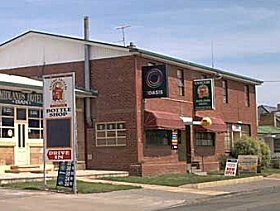 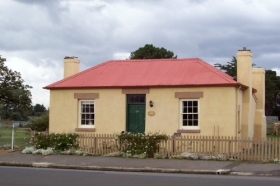 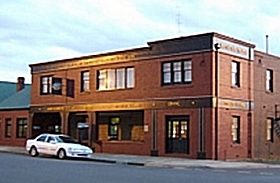 The Kentish Hotel offers comfortable hotel accommodation in the historic midlands town of Oatlands, Tasmania. 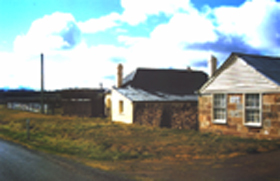 Oatlands is the most intact Georgian town in Australia, with some 87 original sandstone buildings dating back to the early 1830's.